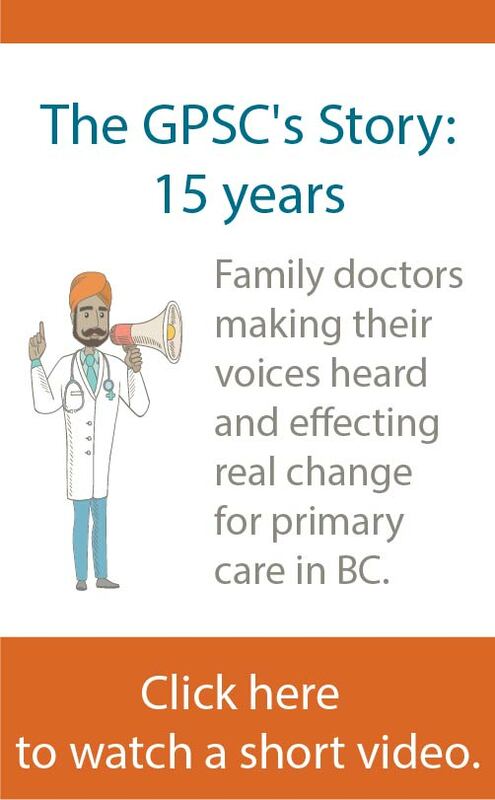 Emailed directly to BC family physicians this week, the latest issue of the GPSC’s quarterly newsletter, GP Update, is now available online. Read the winter 2019 issue of the GPSC newsletter. 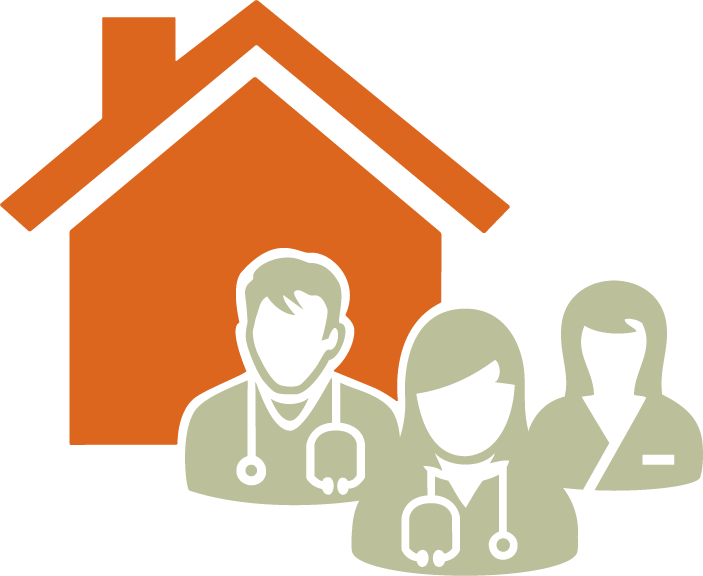 To subscribe to the GPSC newsletter, doctors can login to their account on the Doctors of BC website and update their subscription preferences.